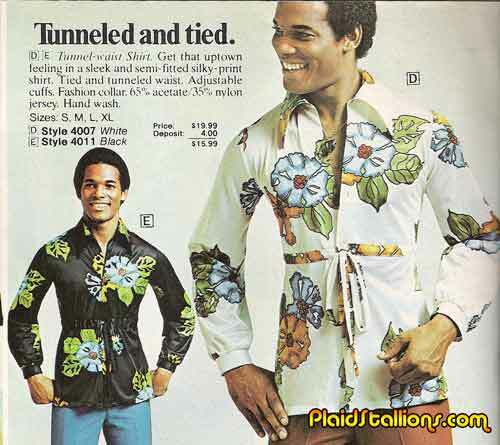 Do you have a vintage Mall Appearance shot? Send it on down! 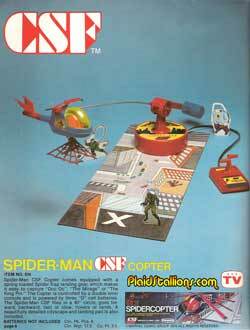 1978 plus Remco Equals Spiderman! 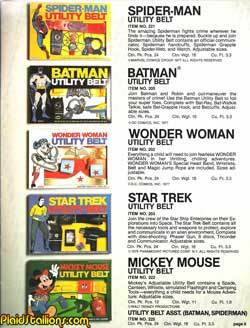 In 1978, Remco, a division of Azrak Hamway International, figured out a way to get in on the Superhero action figure business long held onto by their rivals at Mego. 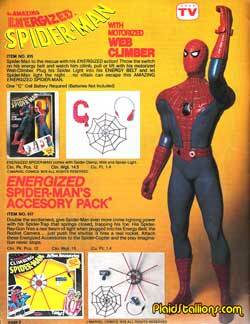 Energized Spiderman was more statue than action figure (most likely due to licensing restrictions) but he was a giant hit in 1978 and the line was greatly expanded in the following year..
Let 'em see your sign! Having missed the 70s single scene (girls were still icky) , I missed the whole "your sign is a great pick up line" thing that Herb Tarlak and Larry Dallas seemed to have mastered so well. 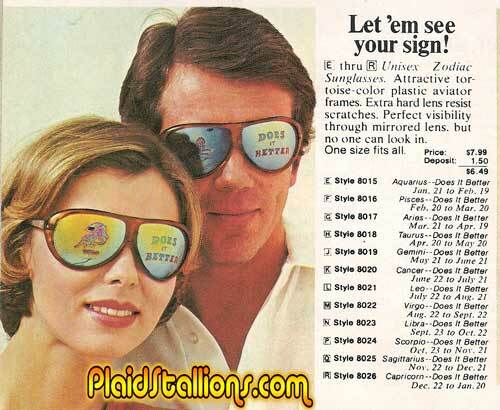 These glasses, while a sufficient ice breaker also make a boastful claim that their sign does "it" better, whatever, everyone knows that Libra is the best at "it". We're talking about computers right? I did a little mini freak out when I discovered these Fleetwood "BJ and the Bear" toys in their 1980 catalog, I rarely missed the adventures of B.J. McKay and his monkey life partner. 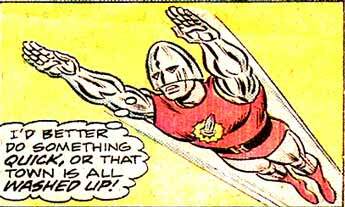 I was also fanatically loyal to Sherrif Lobo during his short run. The generation gap, comedy/drama cop series "Jumpsuit & Hoody" ran for two seasons on the ABC network, it was eventually replaced in 1981 by a new law enforcement show entitled "Leg Warmers and Parachute Pants on patrol"
Carman was generous enough this week to send me a DVD of home movies from the late 70s, in there was this incredible clip of the Marvel Superheroes at Six Flags. 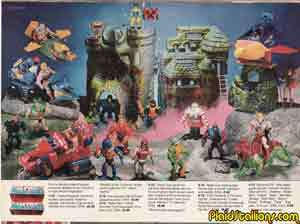 I can begin to put into words how cool I think this is. What's also cool is that these are the same costumes from the "Marvel Superheroes: Live and In Person Book". Carman, my thanks to you for this incredibly kind act. 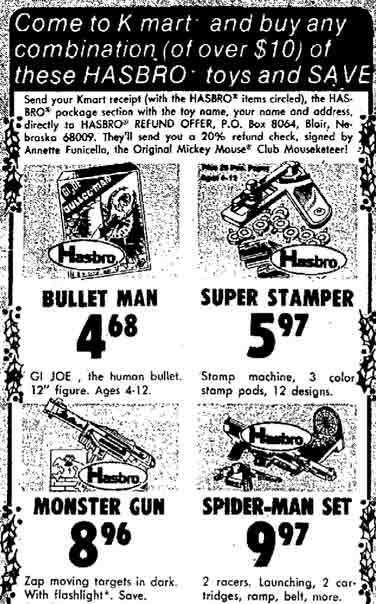 My toy buying ended in the early 80s (until I discovered flea markets) but I still used to keep an eye what was coming out. That's why I loved finding this news paper circular from Simpsons, a now long gone Canadian department store chain. 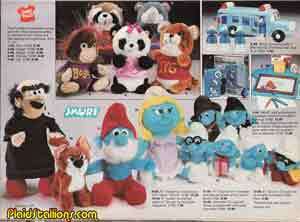 All the big names of the time are here Smurfs, He Man, G.I. 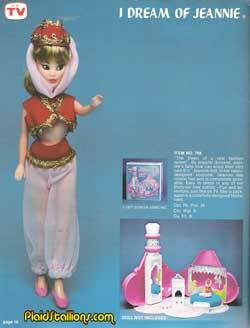 Joe, Barbie in very well laid out pages that would still have kids drooling to this day. It's a great time warp back to the land of leg warmers and break dancing. 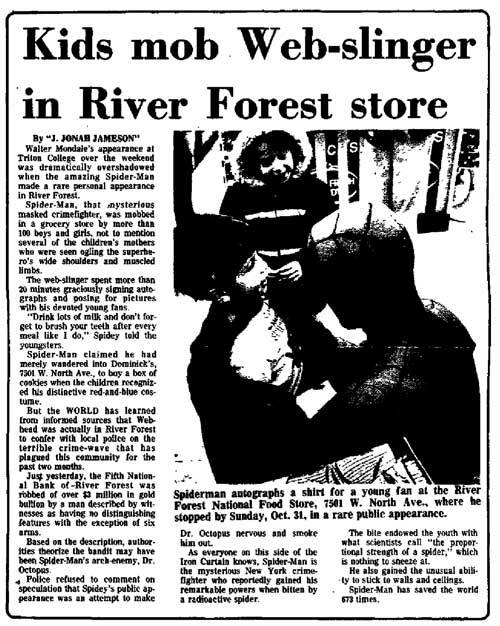 "Doctor Lightning" had a blissfully short run in 1977, it seems kids weren't into the adventures of a disco dancing man who could shoot lightning bolts from his pants. 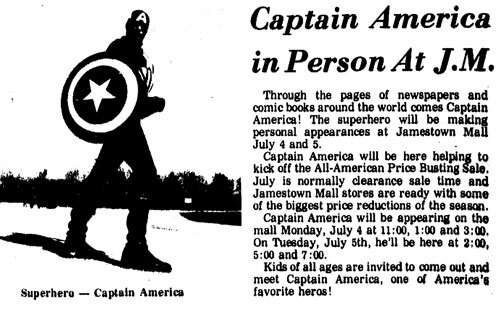 You can usually find his comics at antique malls, in those booths where people put their comics in freezer bags and ask for astronomical prices. This little guy is from a company called Gulliver from Brazil. 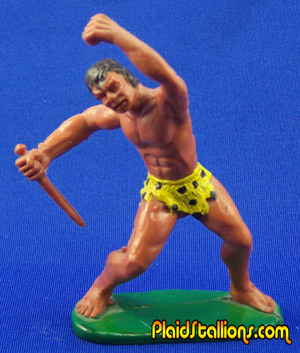 Gulliver made some really cool 2" figures based on both the DC and Marvel Superheroes that I wish I owned. 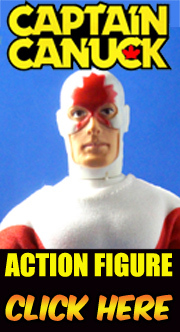 It's been a while since we honoured Hasbro's Bulletman, that great attempt to make G.I. 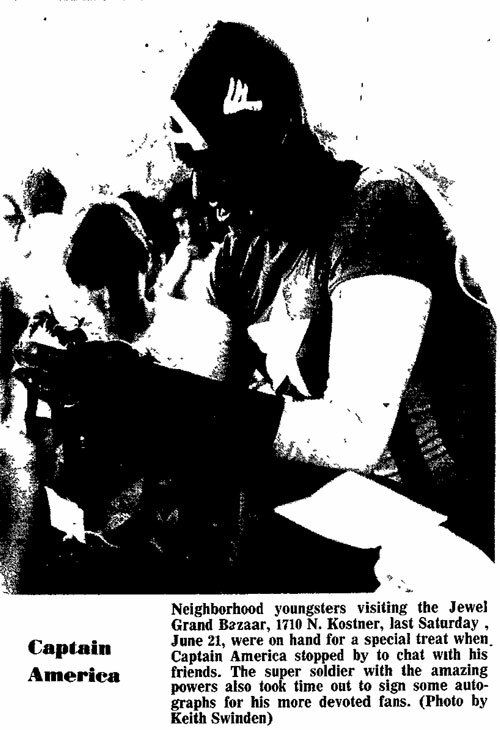 Joe a little more superheroic that sadly failed. 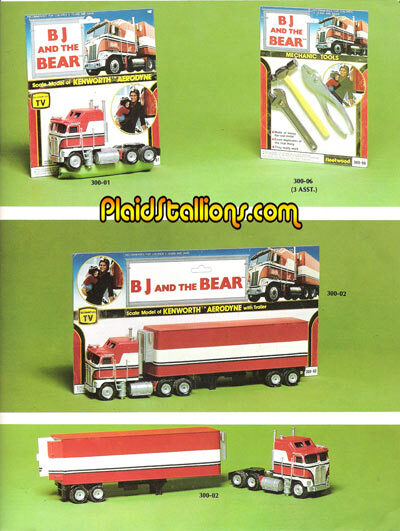 The big B is often maligned unfairly by Joe collectors, particularly the military ones but for many of us 70s kids, he was an incredibly fun toy. 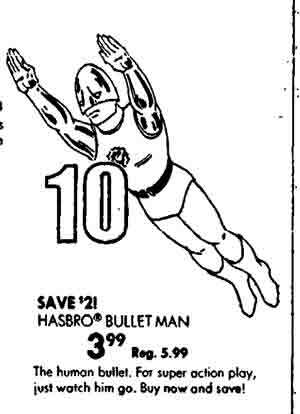 This is Bullet Man as he appeared in Mexico, produced by the Lili Ledy Company. 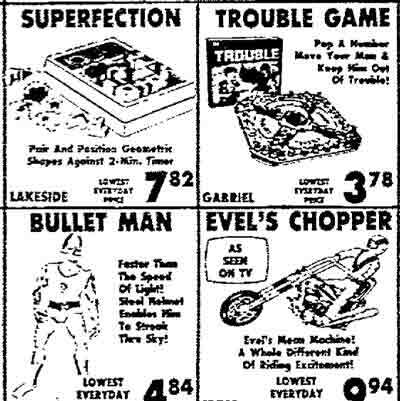 Below are some vintage newspaper ads from when Bulletman was new. 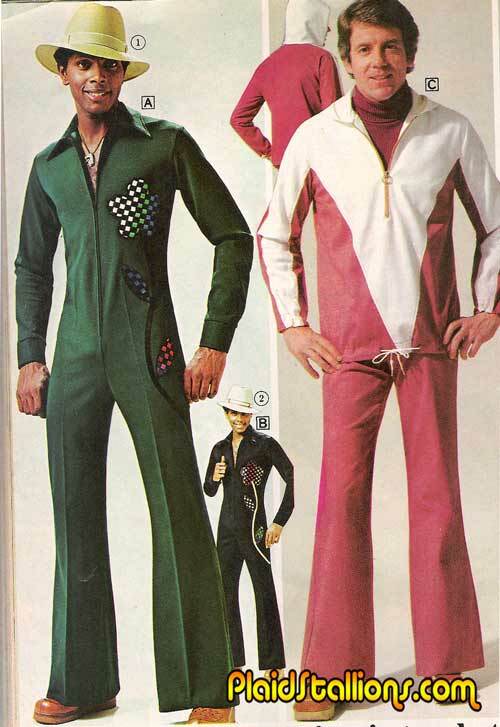 The 1977 ABC TV series made the then fifty year old characters of Joe and Frank Hardy into super styling studs of the late seventies. These teen heart throbs didn't go unnoticed by the good people at Kenner (seeing as they had more than their fair share of success with another ABC series) and in 1978, these two action figures appeared. Shaun Cassidy comes with a guitar, woooo! 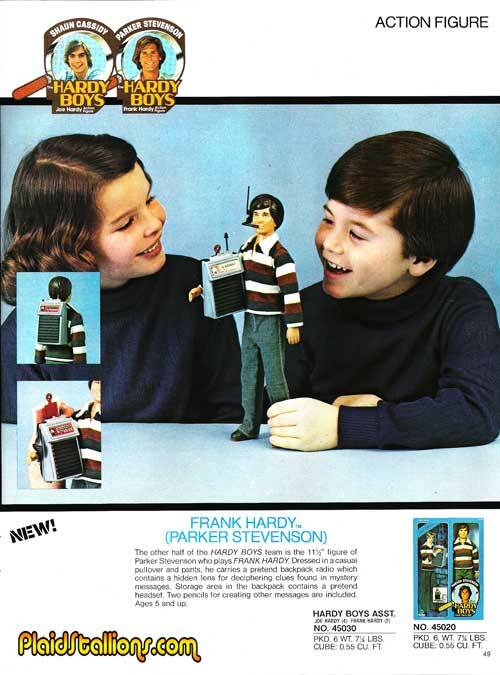 Parker Stevenson gets a radio backpack, which is neat but not as cool as a guitar. 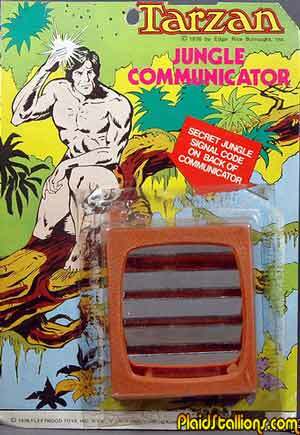 I'm working on another update for the Gallery of Rack Toys when I saw something I'd never seen before. 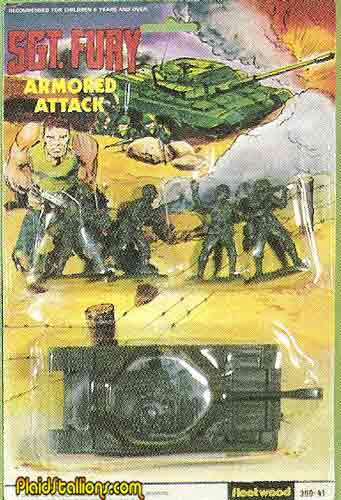 Fleetwood Toys had the Marvel License so they coyly repackaged some army men with the Sgt. Fury brand. 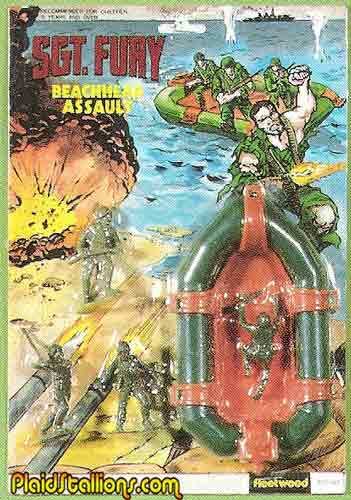 Sarge doesn't get enough merchandise so I'm especially smitten with this discovery. 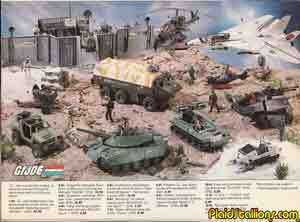 Please Visit our Gallery of Rack Toys, if you have something we don't, drop us a line!